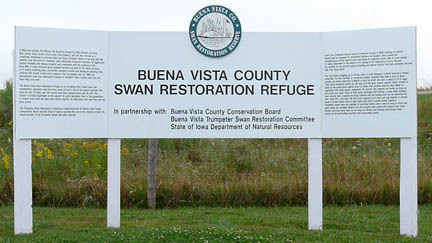 Visit the Buena Vista County Swan Refuge, one of the Watchable Wildlife Sites in Northwest Iowa! Information on the rfuge is pending. Please contact the Buena Vista County Conservation Board for more information at 712-295-7985. 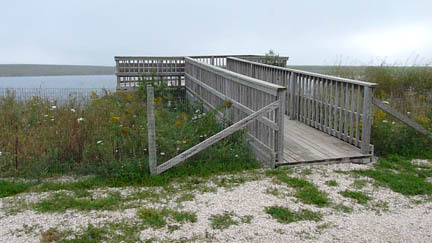 Visit BV County Swan Refuge via Google Map by Clicking HERE! Take a short visit to BV County Swan Refuge via the video below!